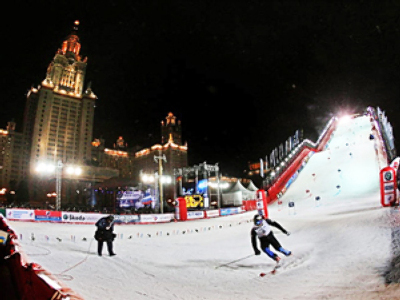 The FIS world cup alpine promotional event has been held in the centre of Moscow. A state of the art moveable ramp of Guiness book of world record dimensions was erected next to the State University. The Russian capital is the first city in the world to host such a highly rated international event on a practically flat landscape. The organisers managed to gather 14 top skiers to ensure the unique experiment is successful. Avid ski fans probably idolise the likes of Bode Miller, Didier Cuche and Ted Ligety – to name just a few of the legends on show to tens of thousands of spectators in Moscow. 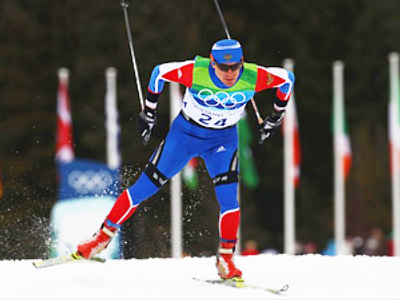 One of the goals of the event was to stimulate interest in alpine skiing in Russia ahead of the Sochi Olympics in 2014. So the organisers put two home athletes head to head with the best in the sport. The Russians might have a bright future ahead but now the difference in class is just too obvious. 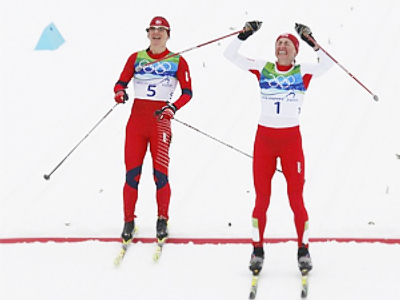 Expectedly, both American racers made it to semifinals guaranteeing the US at least one place on the podium. 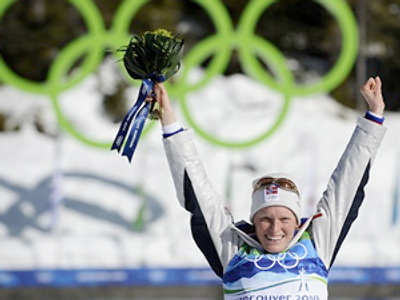 However, that was all the could hope for as Olympic champion Ted Ligety eventually finished fourth, while another Alpine skiing legend, Bode Miller, finished in third. Meanwhile, a lunch with Prime Minister Vladimir Putin probably helped the Europeans more as French Jean Baptiste Grange and German Felix Neureuther met in the final. After two final runs, there was still no clear winner, and officials decided to allow the racers to ski for a third time. 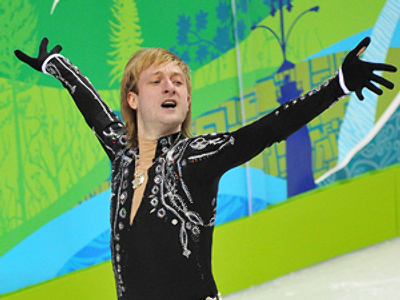 Ultimately, the German world champion prevailed in the stand-off and became the first Moscow parallel slalom winner.